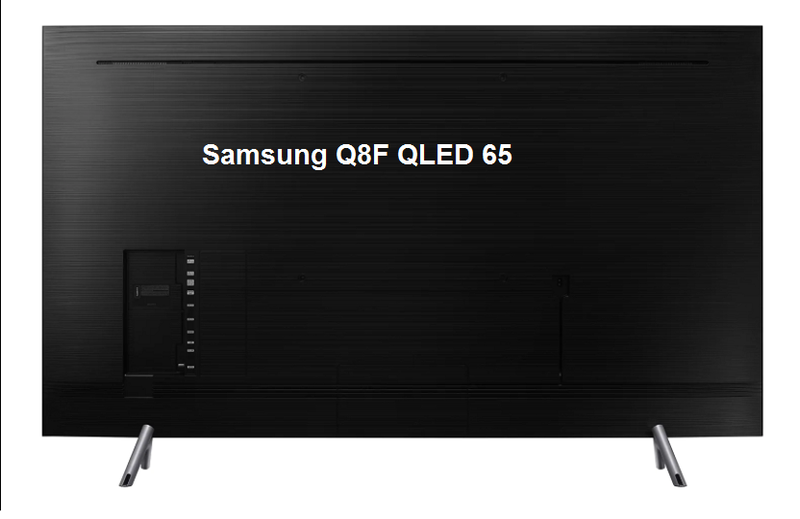 I had the chance to test the premium 65 inch QLED TV Samsung QN65Q8FNBFXZA from their Q8F 4k Smart TV series. Yes, it is an expensive screen but definitely one of the best out there. Here I would put only competitors from Sony and LG OLED series which form the trio on top of the premium television market. 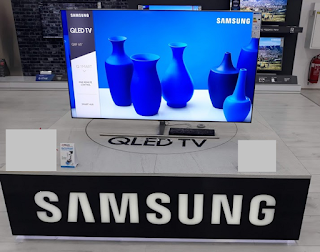 If you have the chance you should definitely test any of the Samsung Q8F QLED televisions - it is offered in 55, 65, 75 and 82 inch versions for all tastes and needs. The price for the 65 inch version code named QN65Q8FNBFXZA is around $2000. 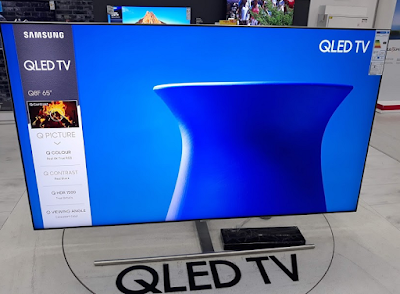 For the biggest 82 inch screen you would need a bit more than $4000, premium price for almost cinema big screen (I would love to see this one live, with 82 inches I think it would serve commercial use as well). 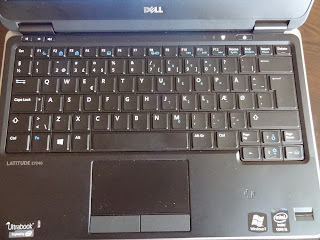 Thank you for checking my consumer Samsung QN65Q8FNBFXZA review. Please feel free to share you opinion about this gorgeous TV, would you consider buying one of these or do you already own one?